This show will be held at Liquid Ag, 5605 North Findlay Road, in St. Johns on August 15-16. 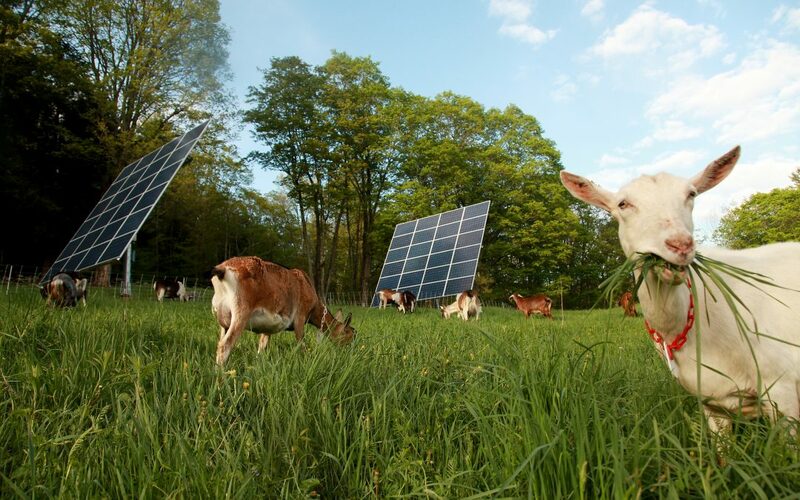 Quality Solar will be there to educate the agricultural community on the benefits of sustainable energy as it pertains to the farm and related industries. We will have on display a number of solar mounting structures, solar panels, and related components. Our experts will take the time to speak with all who want to learn and explain the value of a comprehensive energy solution for their specific situation, a service that we uniquely provide. Come out and see us, feel free to bring your electricity bills, and lets discuss the savings that a solar system can provide for you. There will be over 125 vendors here representing the Ag industry.